Even in the United States, which is a very safe country to visit, there are places you don’t want to go – areas of New York, Detroit, the feces-ridden sections of San Francisco, and the murder capital city of Chicago. But that does not stop us from living in this country or others from traveling to tour the USA. Mexico is the same. There are fantastically beautiful, historical, Catholic areas to visit and there are places to avoid. 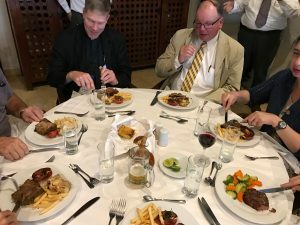 Our trips to Mexico are arranged to avoid all the questionable areas and we go nowhere near them. 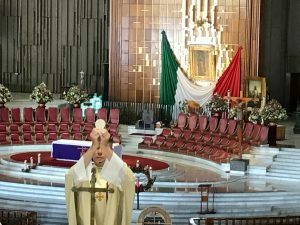 The country of Mexico, in general, is a fantastic and exciting country full of gorgeous historical churches, the BEST restaurants, and hotels of any of our pilgrimages. Where we go it is clean, some of the cleanest parts of the world we have ever seen. 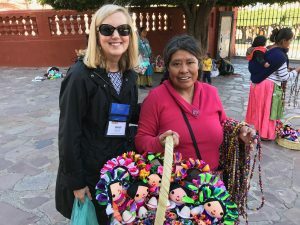 The people are exceptionally friendly people, the landscapes exotic and stunning including an active volcano, ancient pyramids, Aztec Temples — with great talks, Masses and learning along the way. 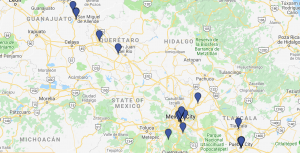 Check out our Mexico Pilgrimage page with our Interactive Map. 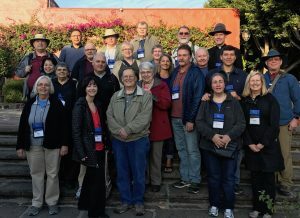 Watch videos from our last trip here(scroll down to the bottom) and see here what our last group of Mexico pilgrims said about the experience.